Do you want to buy this 2005 Nissan Titan but need cash? 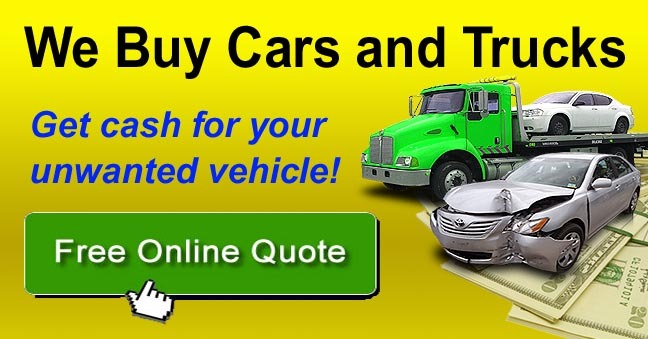 Sell your unwanted car or truck to AutoGator and get cash for it today! It's the easy way to sell your vehicle... get a free offer right now.